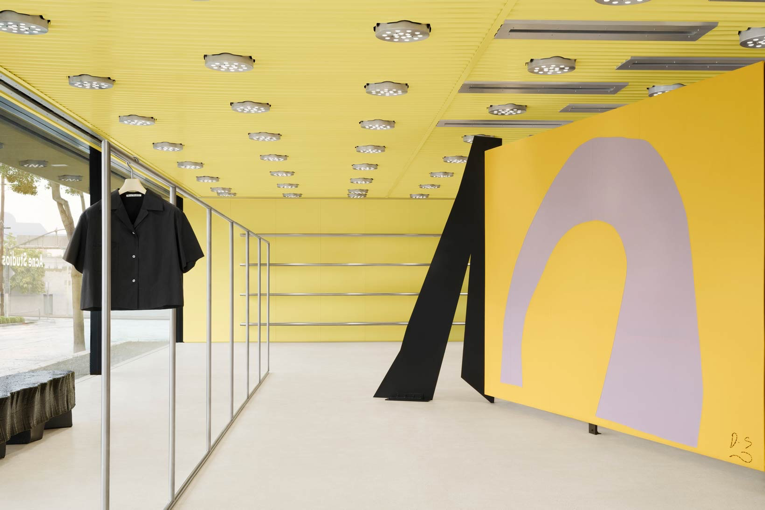 following the launch of its first west coast outpost in downtown los angeles five years ago, acne studios have launched a second signature flagship on the most relevant shopping strip in west hollywood. as part of the swedish brand's new generation of flagship stores, this one too boasts an interior design that befits the early 1970s structure it partially occupies. measuring 1,650 sq.ft. 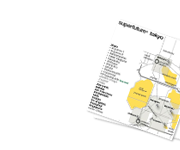 [153 sqm. 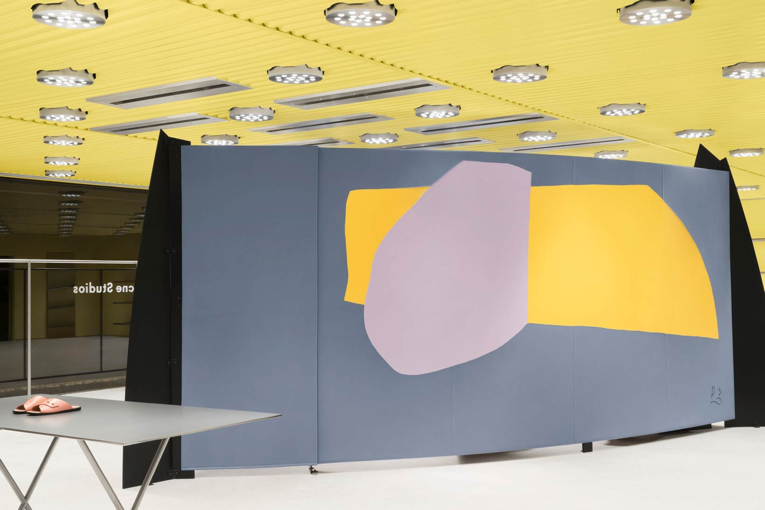 ], the ceiling and walls are dipped in a soft yellow hue, and form a fitting backdrop for large-sized and similarly colourful sculpture by artist daniel silver as decorative eyecatcher. it's like walking into a david hockney masterpiece, and as such the setting fully captures the vibe of southern california. additional furnishings and fixtures comprise of specially commissioned pieces by designer max lamb, ceiling lights by paris-based designer benoît lalloz, and sleek metal shelving and clothing racks. the new acne studios store carries the brand's full range of men's and women's apparel, accessories, shoes, bags, jewellery, eyewear, and last but not least, pieces from its blå konst denim collection. location: 8920 melrose avenue [west hollywood].